All of a sudden, Sarangani province gained prominence not because of its sandy beaches and scenic spots of cultural significance but due to Manny Pacquiao. He ran and won as Congressman in this province; thus, creating a huge impact for the place. 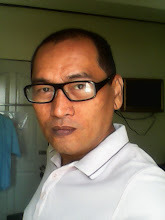 Suddenly, Sarangani became a byword during and after 2013 elections. This is rather sad though as this young province in Mindanao has several interesting destinations other than the fact above about Pacquaio. Gumasa Beach Resorts which is now known as “The Little Boracay in Mindanao.” While its sand is not as powdery white as the real thing, it has similar long stretch of white sand shoreline. Thus, expect that in few years time, this area will become one of the most travelled beach destinations not only in Mindanao but in the whole country as well. Brod Beach Resort which offers kayaking and snorkelling activities not only for adults but for kids as well. Davak Beach Resort which is very popular as budget destination when it comes to beach resorts. White Haven Beach Resort is also very well known as it allows guests to set up their own tent in order to save money. Rosal Beach Resort is ideal for bonding moments due to its long white sand shoreline and still waters. 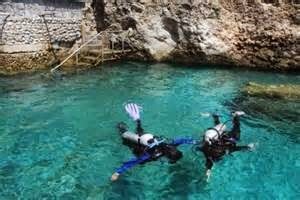 Diving in this province is considered a hidden jewel at this time. But, you cannot hide this kind of majesty to divers as they will definitely discover it in time. 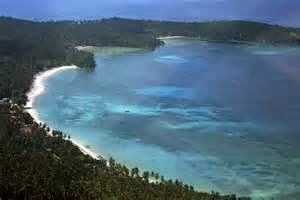 There are 4 protected areas (fishing is banned for example) in Sarangani and only one in Tuka is open to the public. Don’t worry, Tuka Bay will provide you with amazing coral formation and the opportunity to swim with schools of fish. There is also a “pawikan” sanctuary in Maitum, Sarangani. Drive all the way to Maasim either by bus or hired transport services if you do not have your own private vehicle. If you want a memorable location for important events, you should try Sarangani Highlands. It has everything that you need to hold high profile events. 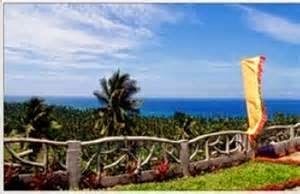 Young as it is, Sarangani Province has all the amenities and features as one of the ultimate destinations in the country. Visit your favourite travel agents now and book a trip; you will never know if you will accidentally meet Manny Pacquiao and make do some “selfie” moments with him.